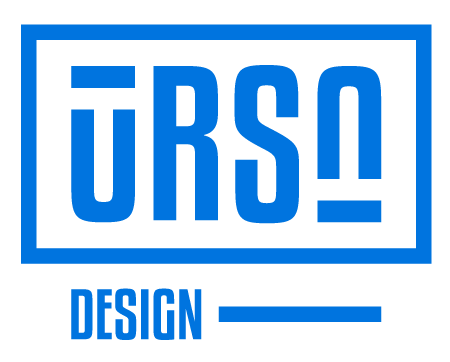 We are Ursa Design! Kraków //Poland// based studio. We bring motion design and graphic design to the people. Check our work and feel free to contact us! Hej, to my, Ursa Design! Krakowskie studio animacji, motion designu i projektowania graficznego. Zobacz czym się zajmujemy i jeśli potrzebujesz czegoś podobnego, nie wahaj się z nami skontaktować. A short teaser animation for Comarch's FSM in which we combined 2d animation with 3d elements. Our very own production! Crazy robot - Quadroid - attack QubeCity! Who can save the Qubits? Short explainer about Comarch's Connected Car solution. Short teaser animation about cyber security threats to business. Short animation about Comarch's new cyber security hardware. Short animation describing Comarch's Internet of Things approach. Explainer for AI image processing. Some satirical illustrations for PoloZEN brand. Cinema 4D file for the people!